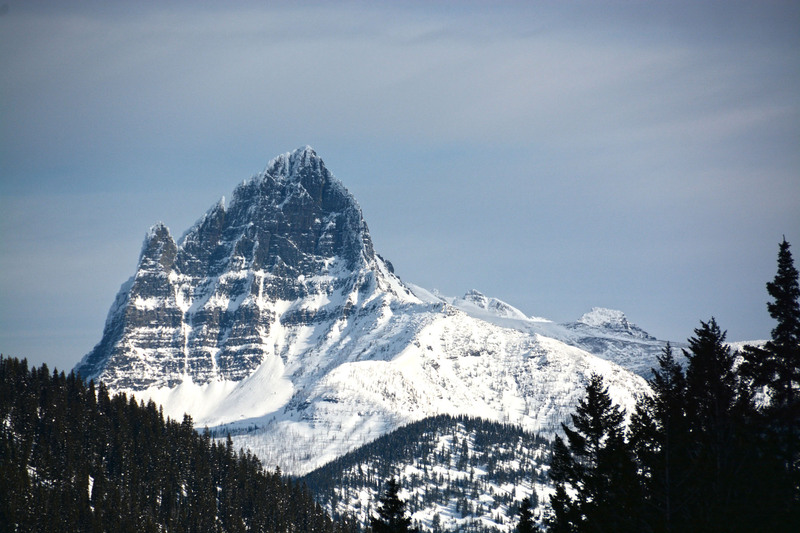 Glacier Adventure Guides is your premier year-round guide service for Glacier National Park and the surrounding area. 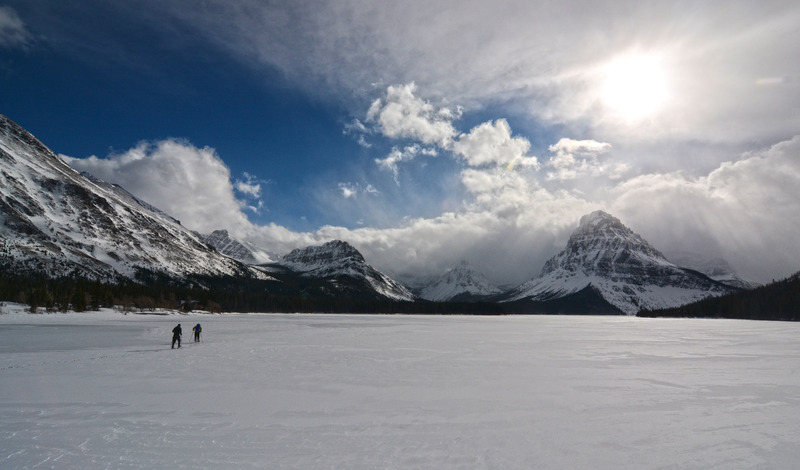 Along with expertly guided adventure tours, we can create custom activity itineraries to help you get the most out of your trip to the Glacier National Park area. Glacier Adventure Guides are your local experts, those guys you know up in Glacier National Park. Those igloo-dwelling powder hounds who just want to get you stoked. We know the best areas and conditions for your skill and motivation. We prioritize safety, fun, adaptability, conservation, and education in the outdoors through genuinely local experiences. Let us guide you through our vast, pristine wilderness in a way few are able to experience it. For more than 15 years we’ve provided opportunities for visitors to experience the beauty of our area through sport. Book your trip today and turn your vacation into an unforgettable adventure! 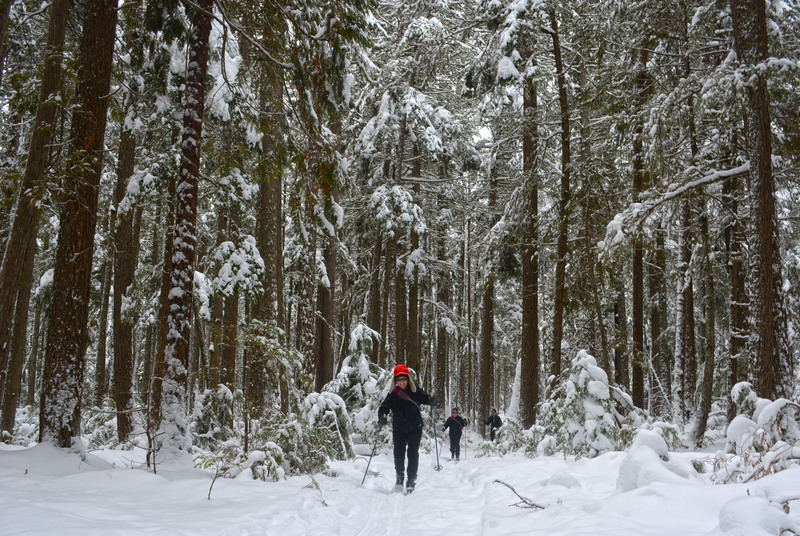 We show folks the beauty of our area through sport by providing genuinely local outdoor experiences. Your outdoor experience is our priority, and we do whatever it takes to ensure your adventure is one you’ll never forget. 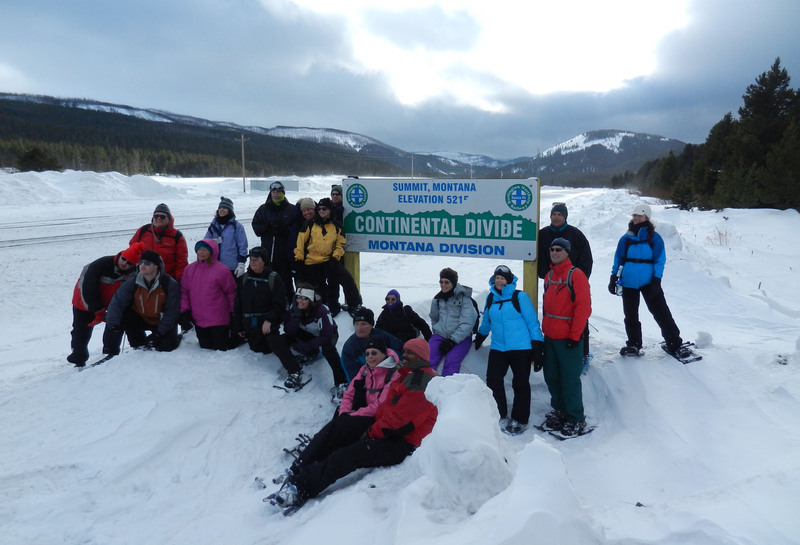 We want you to get the most out of your visit to the Flathead Valley and Glacier National Park. We prioritize fun, safety, education and adaptability in the wilderness. We believe that everyone learns something about themselves when they are willing to adventure into the unknown. We help people find that freedom of adventure every time we set foot in the woods. We are skiers and climbers, guides and mentors, and stewards of the wilderness. The mountains, forests and streams fill us with energy. 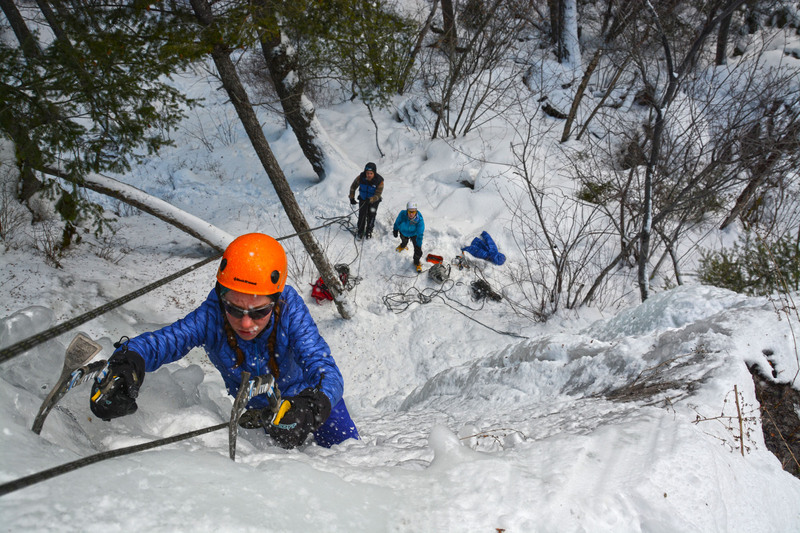 Here at Glacier Adventure Guides, we are passionate about what we do, and promise you will be too.